Mary Ellen Fise graduated from University of Maryland with a Bachelor of Science in Consumer Economics. She obtained her law degree from University of Baltimore and practiced law for several years as a consumer advocate with a nonprofit organization. She obtained a Master of Arts in Church Ministry, with a concentration in Congregational Leadership, from the Ecumenical Institute of Theology at St. Mary’s Seminary & University in Baltimore. 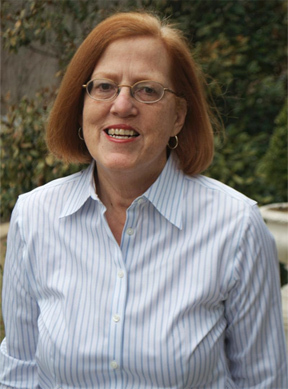 Mary Ellen previously worked for the Archdiocese of Baltimore as an Assistant to Auxiliary Bishop Madden and later served as the Archdiocese’s Associate Director of Research and Planning. Over the years, she has worked with many parishes and schools in developing strategic plans and fostering collaborative ministry. She has previously taught at University of Maryland and Boston University and currently teaches leadership at a Catholic high school.